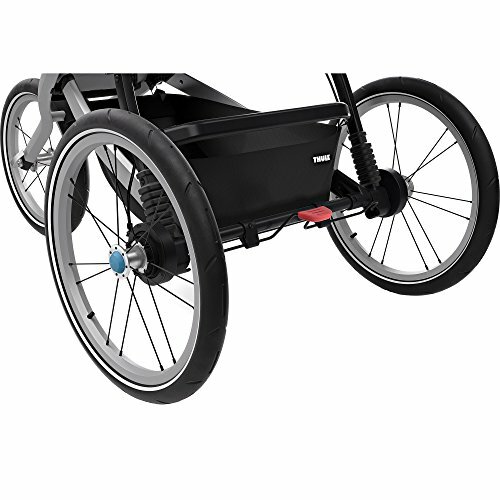 Thule Glide 2 Jogging Stroller – Designed for running, the Thule Glide 2 Jogging Stroller is a high-performance jogging stroller. The aerodynamic lightweight design has plenty of room for your kick stride. Compact folding makes storing and transporting a breeze. The Glide 2 lets you and your child get the most out of your run. 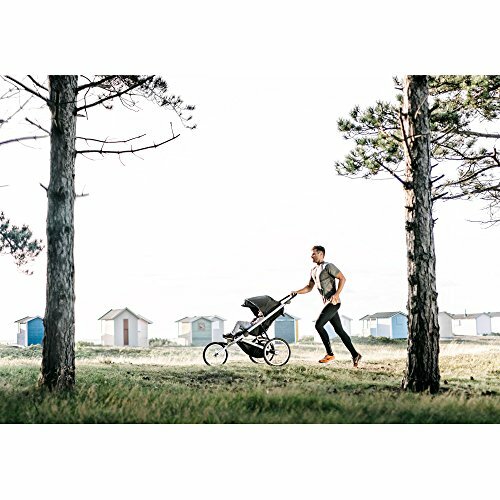 Purchase Thule Glide 2.0 Performance Jogging Stroller at Discounted Prices ✓ FREE DELIVERY possible on eligible purchases. 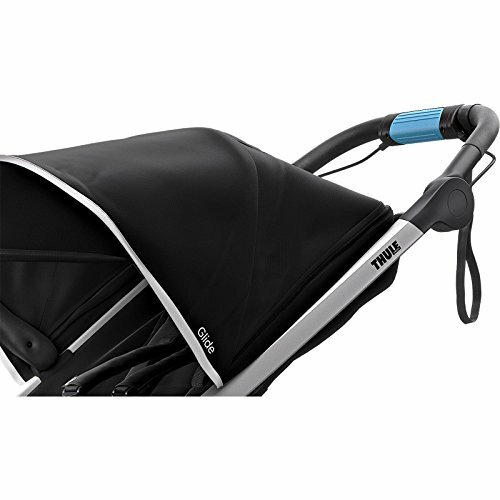 Thule Glide 2 Jogging Stroller - Designed for running, the Thule Glide 2 Jogging Stroller is a high-performance jogging stroller. The aerodynamic lightweight design has plenty of room for your kick stride. 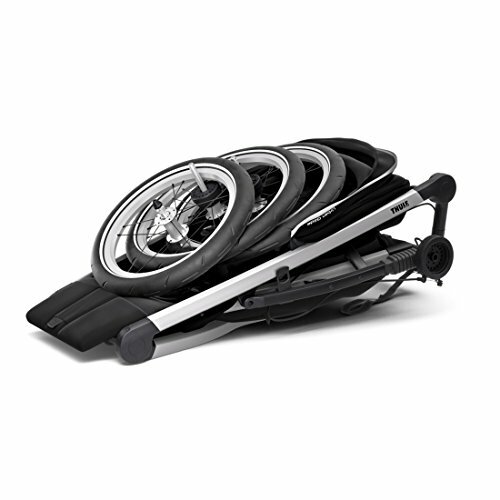 Compact folding makes storing and transporting a breeze. 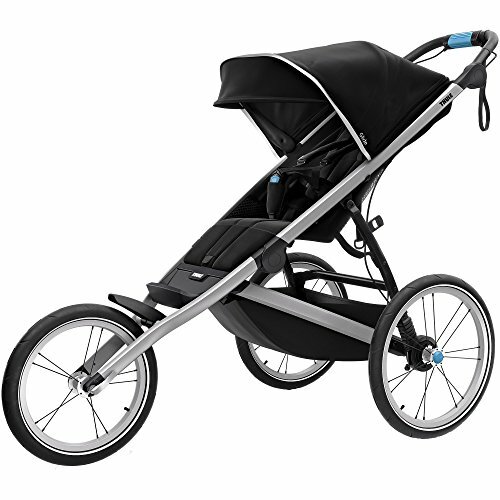 The Glide 2 lets you and your child get the most out of your run.